Cambridge Federal is a value added reseller of new and top of the line DELL products and services. Cambridge Federal is uniquely positioned on the eastern shore of Maryland and is the sole DELL VAR in Dorchester County. 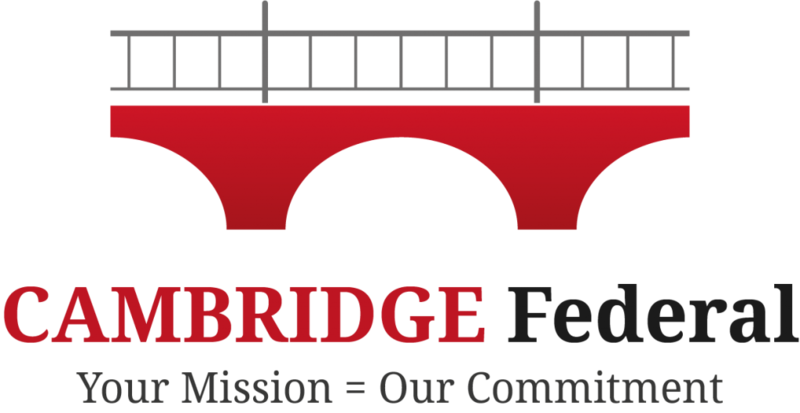 Cambridge Federal provides DELL products and services to Federal, State and Local government agencies as well as small to medium sized commercial businesses. Cambridge Federal’s value added reseller team consist of Systems Architects, Systems Engineers, Network Engineers, Business Process Analysts, Sales Executives and Sales Support Technical Personnel. Please contact us if you have any questions or would like to purchase a DELL product!